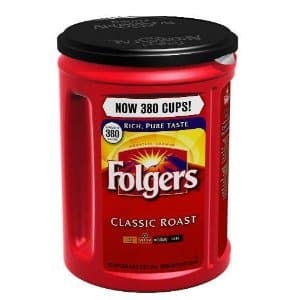 Click here to get your free sample of Folgers Fresh Breaks Coffee. The first 350,000 can only receive this sample. Just like their Facebook page, fill out the short information, and you are done! According to their page, samples will come in about 8 weeks.